Roofing & gutters social media marketing is a way for you to keep your company logo in public view, as well as providing an easy, inexpensive way show off your latest and best work. The only problem with this is that it can be time consuming to keep up with the various entries. There are so many different kinds of social media, it can be quite a challenge to keep up with all of them. That is where Top Marketing Agency can help. Our social media specialists can keep up with your blog and other entries, making sure that there is something fresh there for people to see each day. We can display your latest job or the job that best displays your skills. More than that, you can use social media to shout out about specials, seasonal reminders, and things that need to be done to preserve roofs. You can also publish information about new materials, or classic materials. Whatever roofing or gutter techniques or ideas you develop, you can share tantalizing samples to invite customer interest. We can also monitor responses, sorting out reader responses. In short, we can take care of your social media so that you can take care of your main focus: taking care of your business operations. Social media is easy to use, and is visible to almost anyone. These are great advantages in the advertising world. Our social marketing specialists can help you to take full advantage of these aspects of social media. 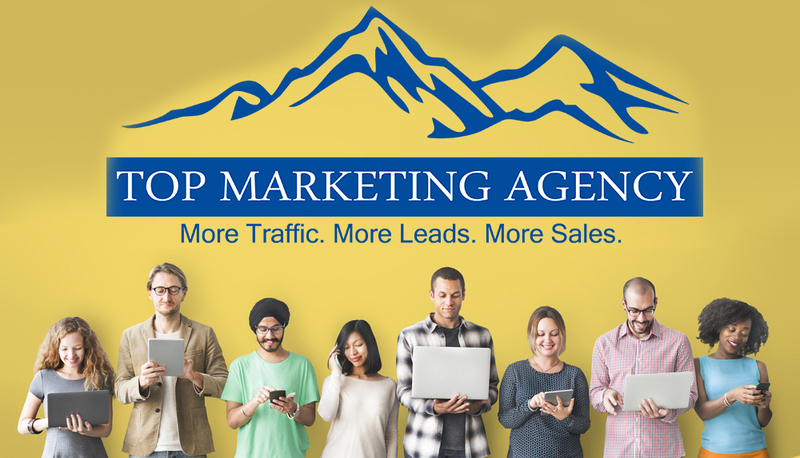 If you are interested in setting up a free consultation about your roofing & gutters social media marketing, call Top Marketing Agency at 888-843-9840. We will discuss with you your goals, and the options available through this convenient medium.